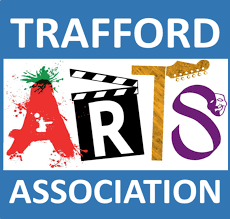 Come and join us for an afternoon of musical performances, displays and demonstrations by members of Trafford Arts Association. Sale Cruising Club kindly host a canal boat parade with the Mayor of Trafford on board. The boats will return to Sale Waterside about 3.15pm where the Mayor will disembark to listen to Sale Brass Band. 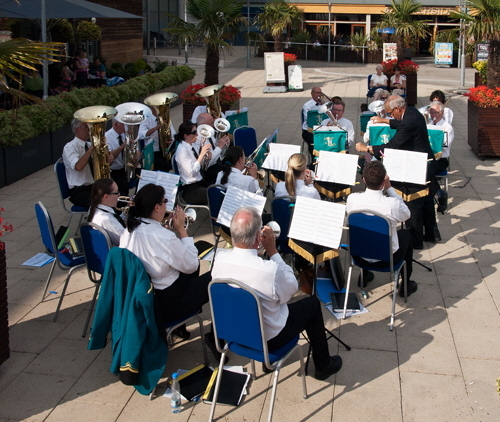 Sale Brass Band will be playing on Sale Waterside piazza. The Sale Ladies Bowling League are holding a round robin “foursomes” bowling competition in support of their charities. The will be tea, biscuits and cake to enjoy and prizes to be won. 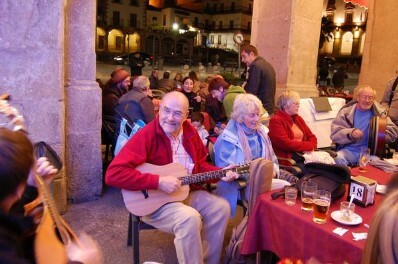 The Club encourage the sharing of music, song, verse and humour peformed acoustically or with the minimum of amplification. Club Nights are held weekly on Tuesday nights. 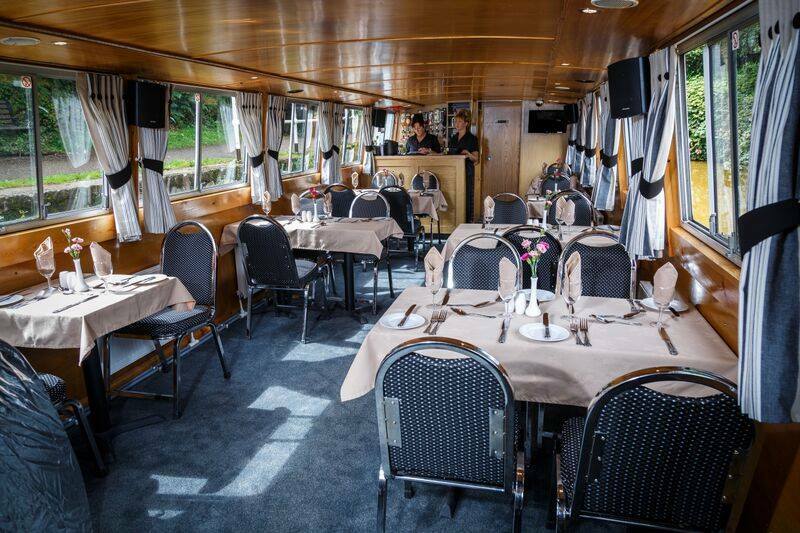 The Friends of the Bridgewater Canal (Sale), in collaboration with Bridgewater Cruises, offer a 2.5 hour return cruise from the King’s Ransom pub moorings in Sale to Dunham. High class afternoon tea included and there is a cash bar on board. Please contact Bridgewater Cruises directly to purchase tickets. Tickets: £25. Payable on booking. 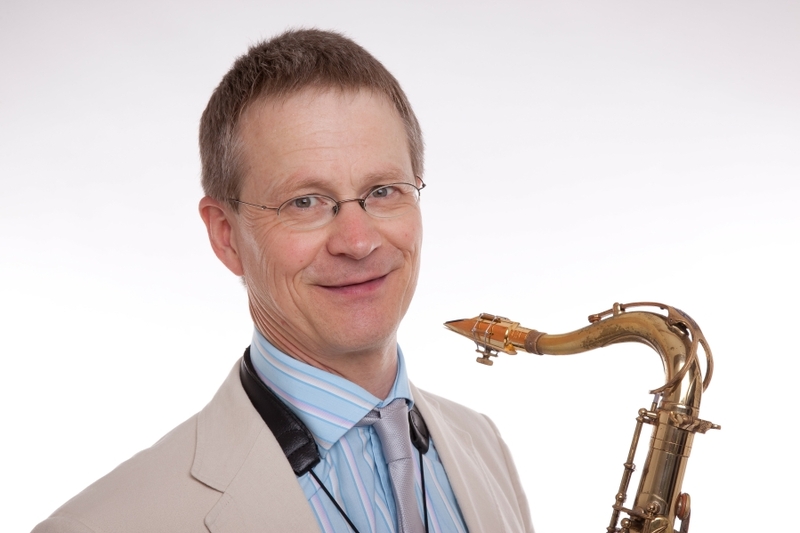 Mike returns to the Chambers, this time with his octet Boplicity to play an evening of West Coast style jazz from the 1950s. 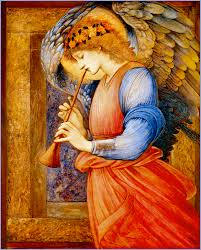 The writing is often intricate and polyphonic like a big band yet rather looser and improvisational like a small group. The end result is a relaxed, happy vibe that reflects those simpler times. The Artful Voices have invited all their friends to the Waterside for an evening of choral stimulation bringing you the very first Sale Choir Festival! 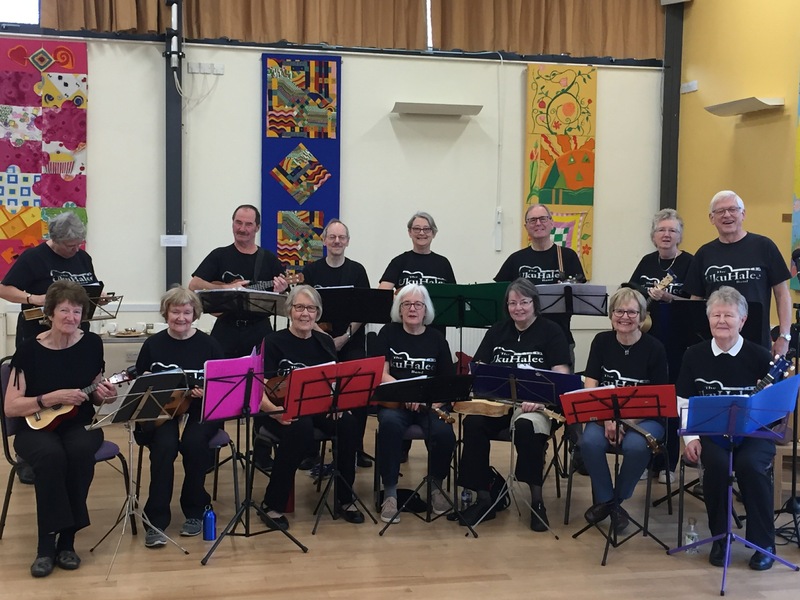 Local choirs of all ages will come together to sing a range of music which will carry you through the decades, and have your toes tapping and your fingers clicking as you sing along to popular songs old and new! It’s going to be a hoot! An evening with Sale Nomads Drama group of entertainment from Mini Nomads and a One Act play from the adult group. Manchester Film Weekender presents a Festival of Short Films. Registration for competition from 12.30pm. Competition starts at 1.00pm. 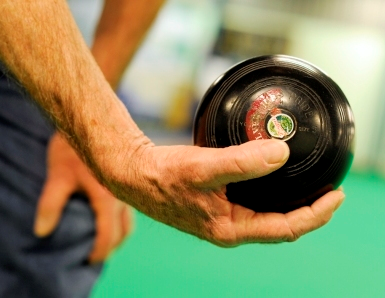 Competition open to all Sale bowlers. Prize money £50 to be shared between the winner and runner-up. Gorse Hill Studios presents: “Don’t Drop the Mic!” A showcase of talented young local artists, singers, rappers and bands battling it out for the Number One spot. 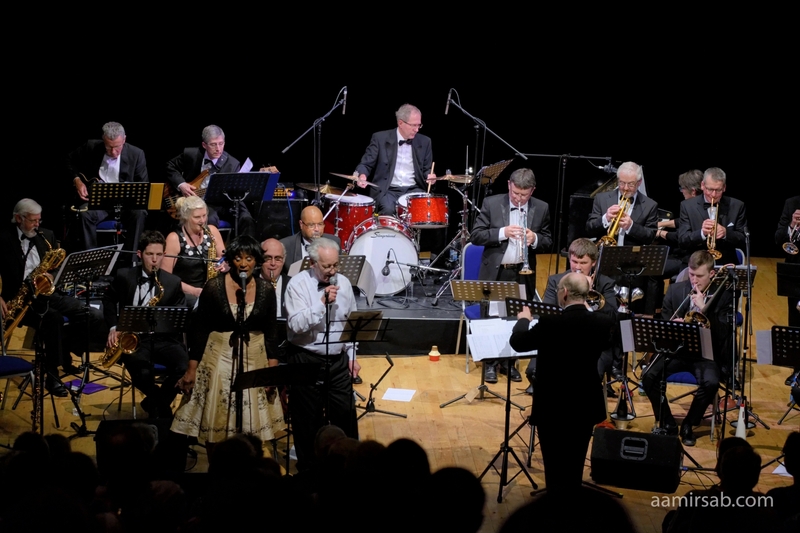 We welcome back the “Swing & Swing Again” Big Band. With new band members, new songs and dance tunes, Swing & Swing Again Big Band return for a night of high quality entertainment. The band maintains the traditional Big Band sound whilst branching out into new musical genres such as soul, rock & roll and theatre/film music. Charlie Waite has gained worldwide recognition as Britain’s foremost Professional Landscape Photographer. 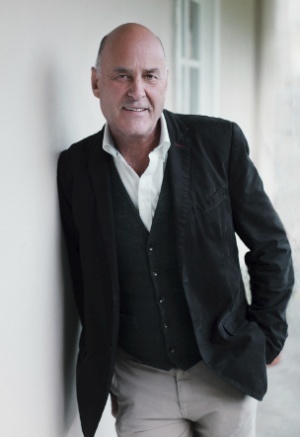 He is immensely experienced, and is an amiable and thought-provoking speaker. With over 30 books to his name, his winning images feature regularly in photographic journals and magazines such as, Practical Photography, and Outdoor Photography, and moreover, he is also the founder UK Landscape Photographer of the Year which is now in its 12th year. 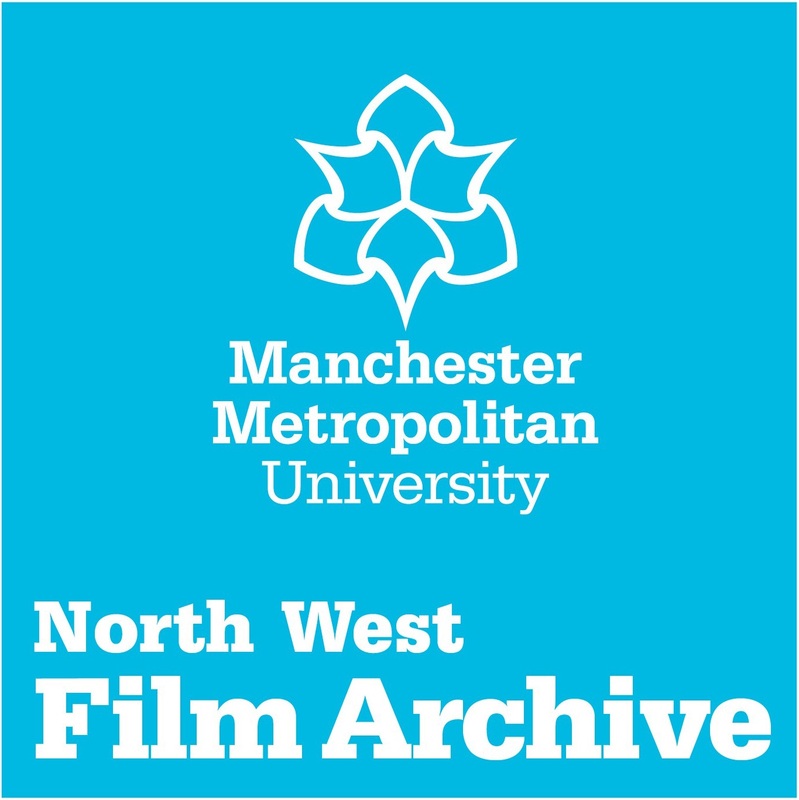 The North West Film Archive is pleased to announce ‘Trafford on Film’, offering another chance to see selections of films from its collection at The Waterside Arts Centre Sale. Presented by a member of the Archives staff this evening looks at the industries cultures and traditions of the area and is sure to be popular with all lovers of history from the borough. Choirs from Primary schools in Trafford take the platform to perform songs of their own choice, and then come together to sing en masse, under the direction of Mrs Clare Cooper. Please note that tickets for this performance sell out quickly. Please book early to avoid disappointment. 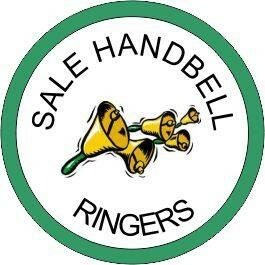 The Sale Male Voice Choir will again be performing in Sale Festival. 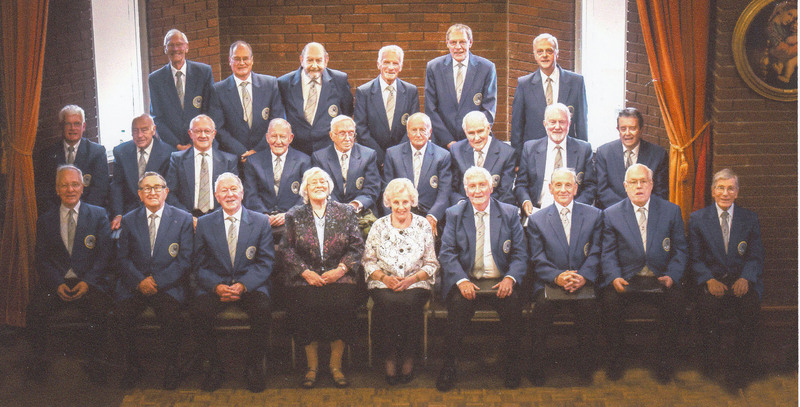 Once more they will be giving their popular renditions of traditional male voice choir favourites, such as spirituals, traditional songs, songs from musical theatre and Welsh hymns, and this year will be joined by the UkuHalee Band, ukelele players from Hale and District U3A, who will be performing songs to set hands clapping and toes tapping. Sale Flower Club present an entertaining evening watching well-known floral artist Keith Smithies. 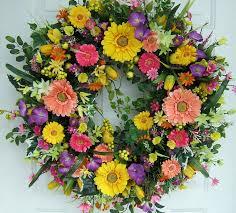 Keith is a professional florist whose designs are for the present time. All displays will be raffled off at the end of the evening. As seen on Made In Chelsea, Kevin Fitzsimmons is a high quality, professional Michael Bublé tribute act. Tribute band Queen ll provide a breath taking show. The band have been touring Britain and Europe. captivating audiences with their nostalgic tribute show. The band faithfully recreates the energy, excitement, and emotion of a classic Queen concert! An authentic tribute, the four-piece band delivers powerful vocals, driving rock anthems and flamboyant showmanship. 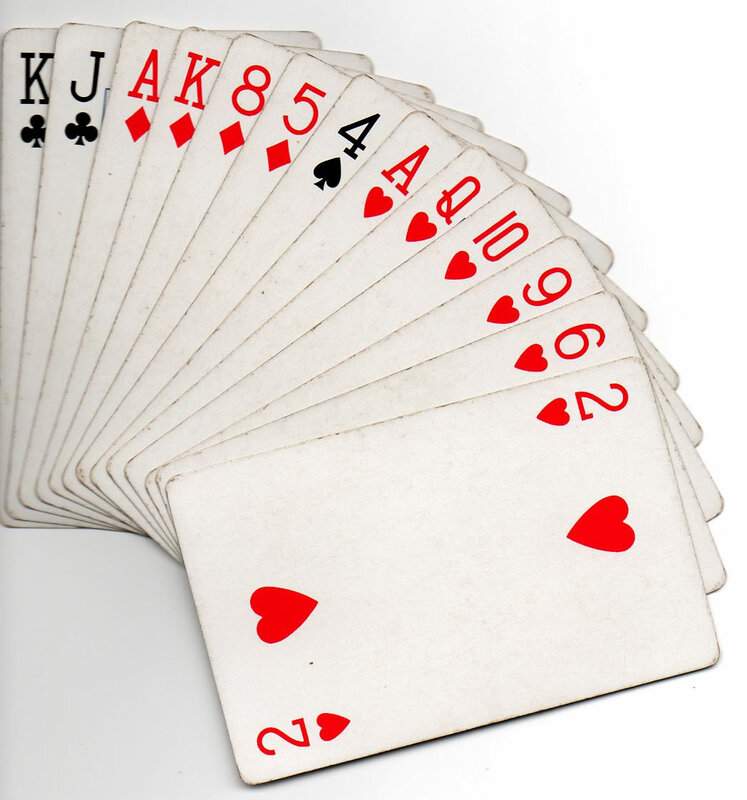 Are you looking to play bridge at a friendly club? Are you thinking of returning to bridge after a prolonged break? Do you fancy learning how to play? You are all welcome to come and chat to us at our Open Day. You will be able to see our comfortable facilities, watch or join in a game, or try your hand at mini bridge (bridge with simplified bidding). We will also be offering tea and coffee and members will be on hand to show you how the club works, and to describe our education programmes and our social events. We have up to 10 bridge sessions a week, Monday to Friday, in the morning, afternoon and evening. Supervised sessions are held during the daytime sessions and until September, on Wednesday evenings. At supervised sessions, learners and improvers are encouraged to ask for advice from experienced players, thus becoming better players themselves. A new beginners’ teaching programme will start in September, on Wednesday evenings. Come and join in the fun at The Square Shopping Centre in Sale town centre. Sponsored by The Square Shopping Centre. 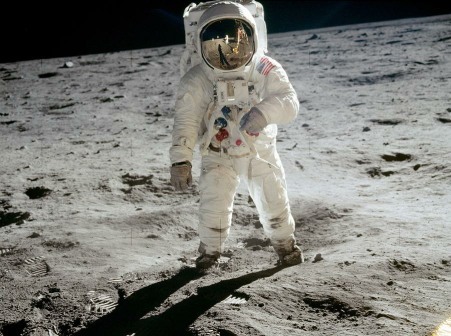 Altrincham and District Astronomical Society are pleased to present an archive feature film to celebrate the 50th anniversary of the Apollo 11 Mission and Moon landing, July 16th 1969, with a side show of astronomical activities presented by the Society. 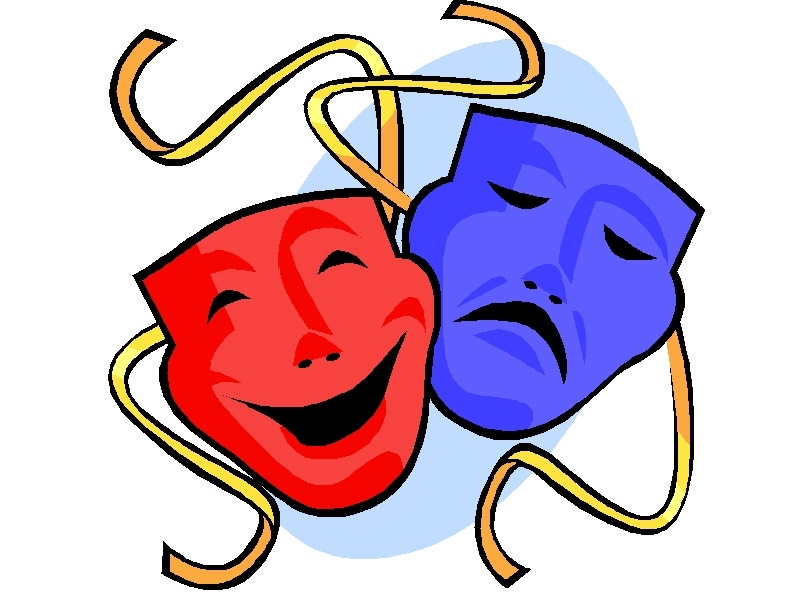 Sale Gilbert & Sullivan Society return to Waterside as part of Sale Festival to bring you an evening of their favourite songs from the Gilbert and Sullivan operettas. There will be other pieces performed by Trafford Music Service Concert Band. Sale Town Partnership, in conjunction with The Makers Market, present a large craft market in The Square Shopping Centre and on School Road in Sale town centre. 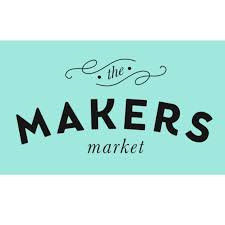 The Makers Market is an event bringing together the finest, and often award winning, food, drink, art and craft producers. Fathers’ Day Family Fun Day with bouncy castles, fairground rides and lots of stalls. 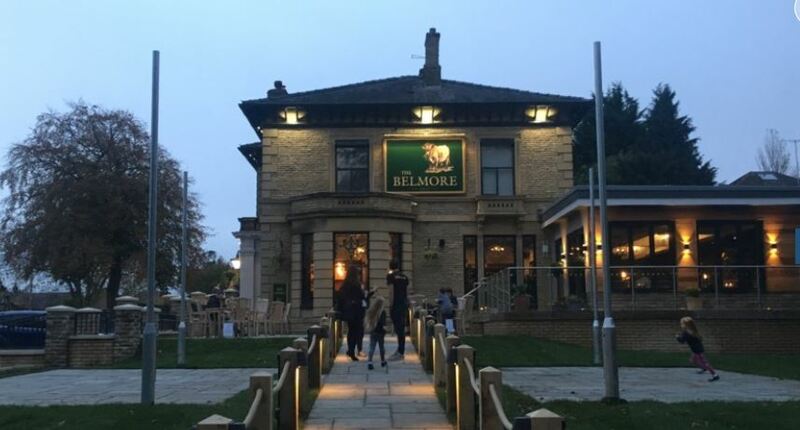 Worthington Park, Sale – Entrance FREE! Sale Waterside Arts and Heartbreak Productions invite you to a David Walliams’ best seller! 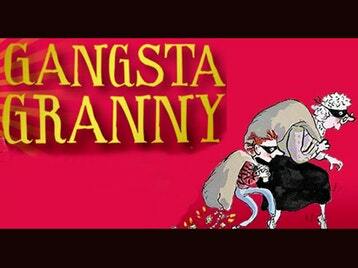 Join us, Ben, and his Gangsta Granny on their grandest adventure, full of forbidden fun. It could be very hungry work, so come prepared with picnics and appropriate outdoor gear. Age 7 +. Duration 2 hours, including interval. Please bring something to sit on! All welcome! Why not form a team from your local pub and show off your quiz skills? You might win the trophy and team prize. 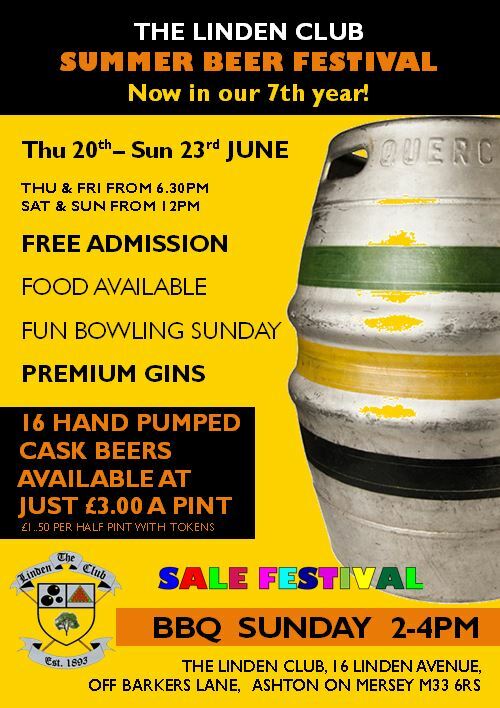 The Linden Club Summer Beer Festival starts at 6.30pm on Thursday 20 June. 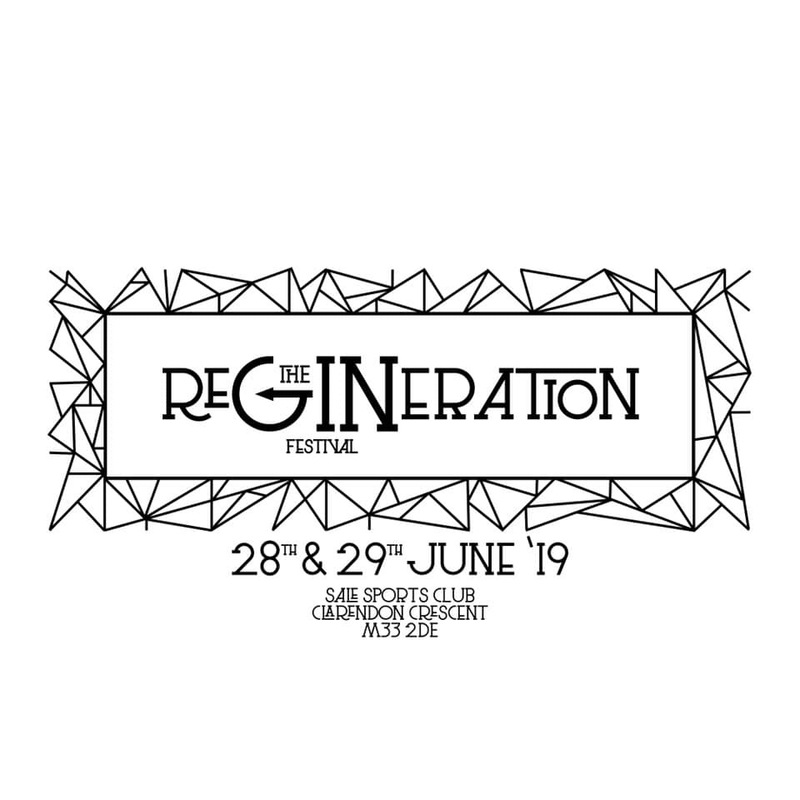 It continues at 6.30pm on Friday and then at 12 noon on Saturday 22 and Sunday 23 June. 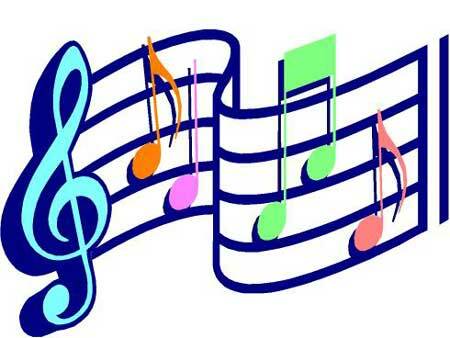 The Meadway Singers Ladies Choir are holding their Midsummer Melodies Concert at the Living Well Centre at the Avenue Methodist Church. An afternoon of music and song with light refreshments. Tickets: £4.00 (including refreshments) Contact Diane phone 0161 969 6684. 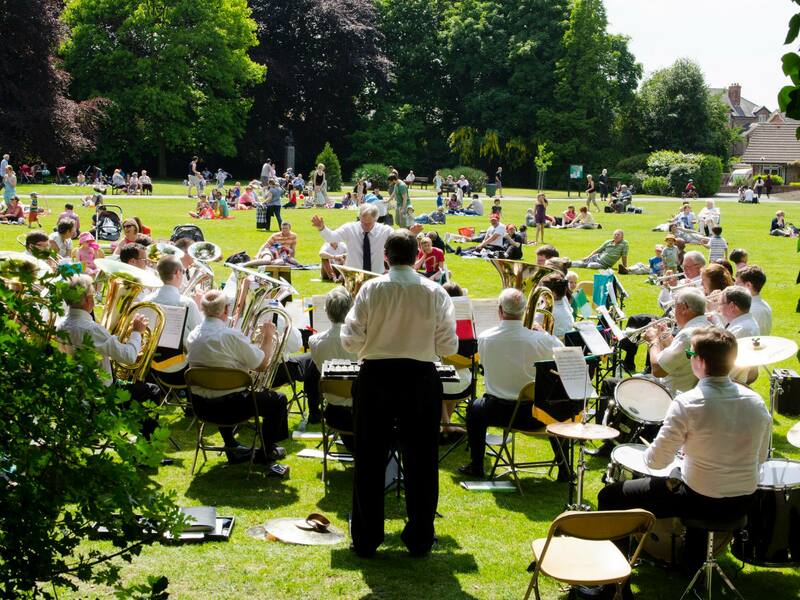 Sale Brass Band will be playing in the Park from 2pm until about 3.30pm. 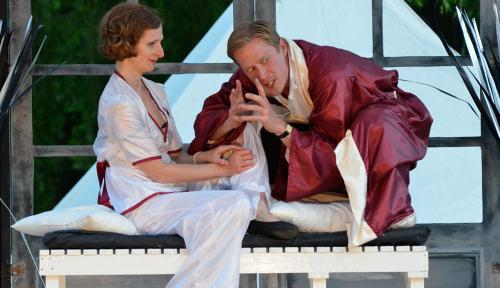 Waterside Arts and Heartbreak Productions present Noel Coward’s celebrated comedy “Private Lives”. An evening of sparking entertainment, nostalgic music , and delicious one-liners. You may also want to bring a blanket or chair to sit on. 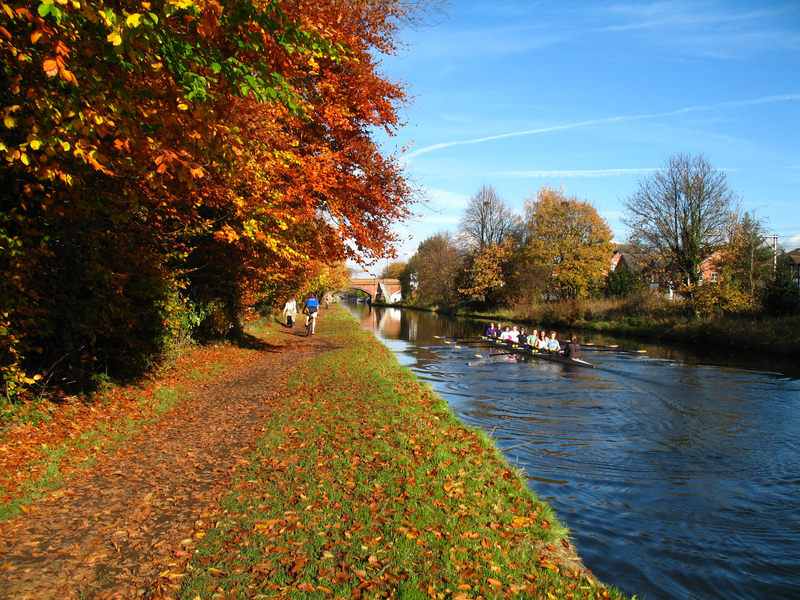 The Friends of the Bridgewater Canal (Sale), in collaboration with Bridgewater Cruises, offer a 2.5 hour return cruise from the King’s Ransom pub moorings in Sale to Dunham. Hot pot supper included and there is a cash bar on board. Tickets: £27. Payable on booking. Sale Sports are hosting their first Gin Festival. Variety of local, UK and World Gins. Live music and food. Tickets £8 per day. Drink tokens £4 each or £15 for four if bought in advance. 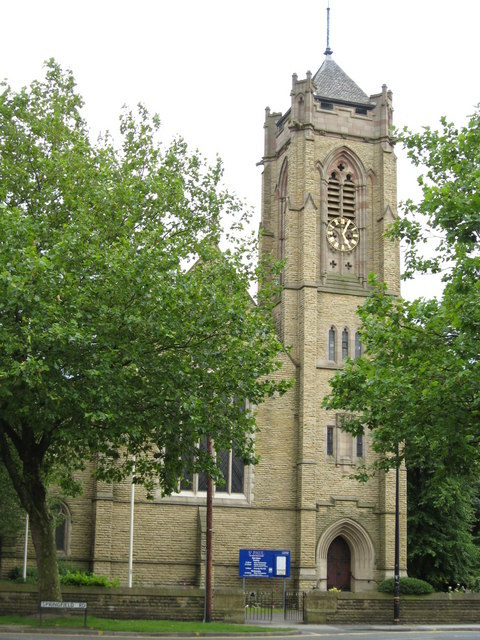 The Mayor of Trafford, Councillor Robert Chilton, invites everyone to his Civic Service on Sunday 30th June. All are welcome! Please bring water, something warm to wear for relaxation at the end, and a mat if you have one, or feel free to plant your bare feet in the grass. Provisional Dates, subject to possible change. Starting Tuesday 11 June and then every Tuesday until 3 September. 6.00pm to 7.00pm. Free but donations welcomed. Classes will take place in dry, fine weather only. 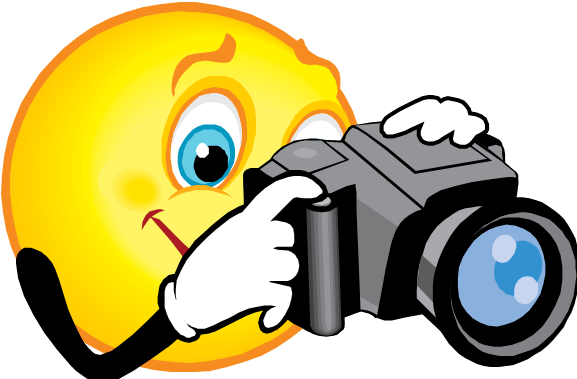 Images, skills, fun and music throughout the years. 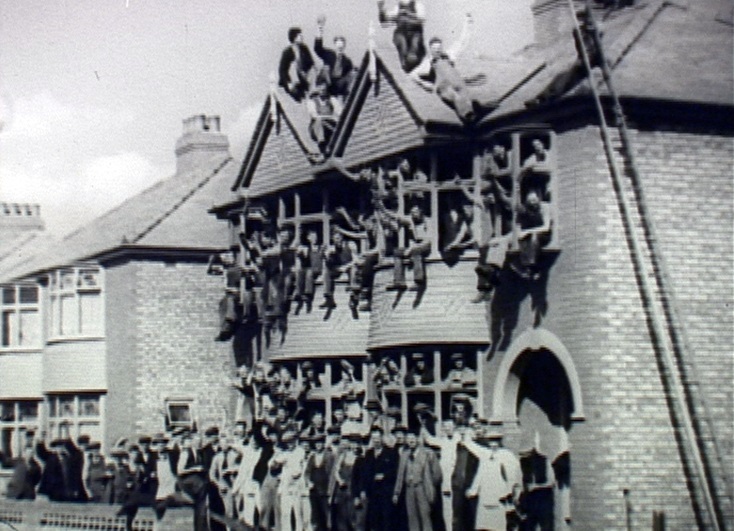 A history of Sale Festival. Please click on the links below to access our Facebook page, Twitter account, and to email us.